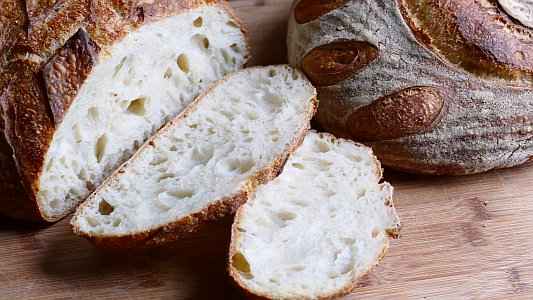 / For Newbie Sourdough Bakers – LINK FUN! 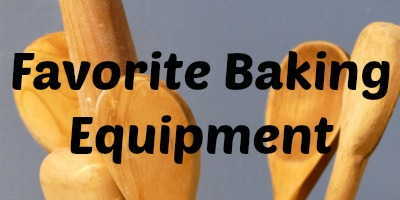 This post is for newbie bakers, there will be some fun things to find and do in this post. We just had a fun post on my Facebook group: Perfect Sourdough it had to do with ooops bread. You know, the kind where you did something wrong and it’s an ooops moment! 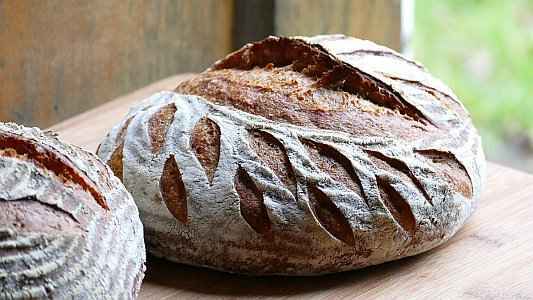 I realized that there are many new sourdough bakers who are confused and don’t know where to start who might be afraid to bake their first loaf of sourdough. So this post is just for you! We all make mistakes and as I always say, the more mistakes the better the baker, because you learn so much from mistakes. 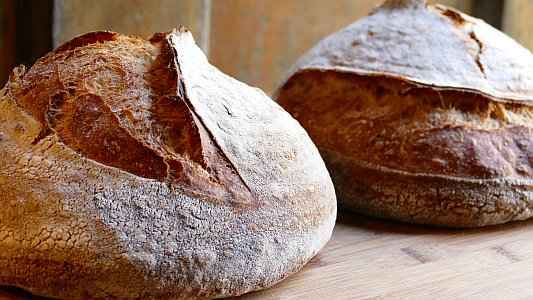 In this post there will be links all over the post for new bakers who have never taken my courses, wish to bake sourdough and don’t know where to start. This will be done on the honor system, if you find the free coupon links and you already have one of my courses or are a “seasoned” (what kind of seasoning would that be?) 😉 baker, then allow someone else to find them please. 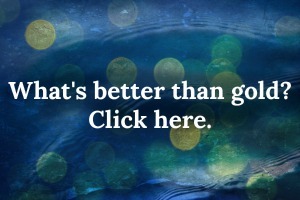 The links might be easy (a word) or hard ( an exclamation point). I will also hide a few links to baking items on Amazon, just for fun and because I am an affiliate and it helps me feed my kids. There will also be links to some “oldie but goodie” posts from the past and a few links to my videos on youtube. 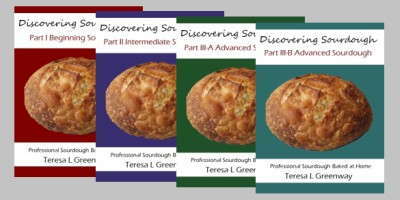 So just have fun, follow a few links and if you are a newbie baker hopefully you will find a link to a free coupon to join my beginning course, “Sourdough Bread Baking 101.” If you don’t find one, no worries, I have discount coupons and fun giveaways quite often, so either check back or look through some of my older posts. A few of the coupons haven’t been disabled and I don’t have the time to go find them all!! I will throw in a few photos of the breads I am working on for my new course (it is in the editing stages) in this post and when you are done, hopefully you will have had a lot of fun! One of these days I will have to do a real old fashioned treasure hunt! But not today, today is for newbies! 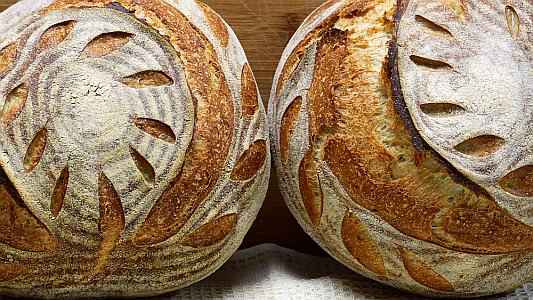 So if you are a sourdough newbie, welcome and have fun… I will warn you… sourdough baking is addictive! Anyone agree? Leave a comment below if you agree! 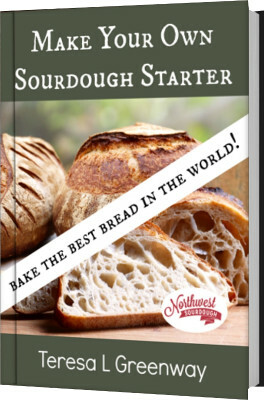 There are a few hidden links here that will enable the lucky newbie bakers to join my online sourdough baking course, “Sourdough Bread Baking 101.” for FREE. Good luck and have fun! PS, the Anniversary Giveaway is still live! As is the 50% off Course special.